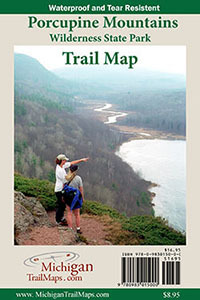 The best trail map of the Porcupine Mountains is produced by the same publisher responsible for the best guidebook to the park. 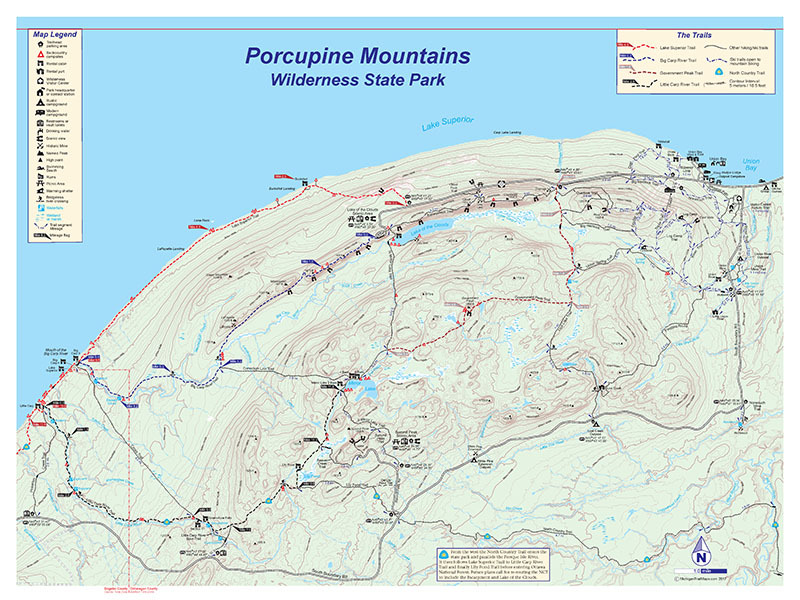 The most accurate map, that combines USGS elevation data and satellite imagery with field research, is the Porcupine Mountains Wilderness State Park Trail Map from MichiganTrailMaps.com. The 24-inch by 18-inch, two-sided map is full color and includes all trails, cabin, yurts and backcountry campsite locations along with interesting features such as waterfalls and historic mines. 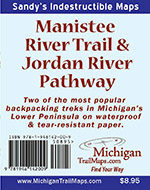 You can trust MichiganTrailmaps.com. Maps produced by cartographers who have already hiked the trails you want to.